While eating out last night I came upon something I never in a million years would have thought of. It was a nail sticking out from the bench seating area. As I was fitting myself between the table and bench seating, something scraped me and caused pain. I looked down and ….a 3â€ nail was sticking out just waiting for someone to scrape against it. Needless to say, as soon as the event occurred, I made a beeline to the kitchen and asked for rubbing alcohol and a band-aid. The scrape was starting to bleed, and it hurt. I was not a happy camper in the least. From now on I’m going to check out everything prior to sitting down. The management was very accommodating and soon I was bandaged and back at the table. Following me was the manager with a hammer in her hand. The nail was pounded into the wood so that no one else would have the surprise that I did. 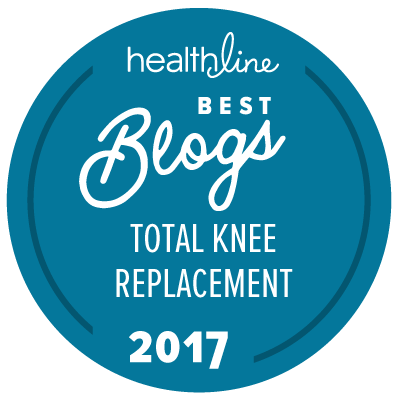 Having heard so many horror stories about total knee replacements and infections, I wanted to play it safe. Probably…too safe. I called the doctor’s office to ask about if a tetanus shot was needed. I just envisioned having another tkr due to getting an infection. As it turns out, no tetanus shot was needed (as of now, anyways). Moral of this story: anytime you see wooden benches or furniture, look around for nails sticking out. Never before would I have thought about that. Nails are another potential hazard to watch out for when recuperating from a total knee replacement.Â For that matter, this applies to anyone. One of the pleasures of recuperating from a total knee replacement (attempt at sarcasm). Sometimes I feel like a wimp. I don’t like calling the doctor and am not used to it. After all, I’m in good health and plan on staying that way. My immune system is still recuperating and needs babied, however.